After a few thoughts on why go hiking, you now want to know how to start hiking. Here are some pointers for you on selecting which hiking trails to start with. Begin with some local parks in your area, such as the Bukit Timah Hill, Sungei Buloh Nature Reserve or MacRitchie Treetop Walk, etc. Choose one that interest you and is within your current physical ability by looking at their hiking trail descriptions. Start with a short distance trail of several kilometres. There are a few types of trails that are important for you to know. Out and Back Hikes – The trail is like where you start from Point A to Point B (e.g summit), turn around and head back to Point A. Your journey to and fro is the same trail. Point to Point – The trail is like your start point and end point are totally 2 different places. 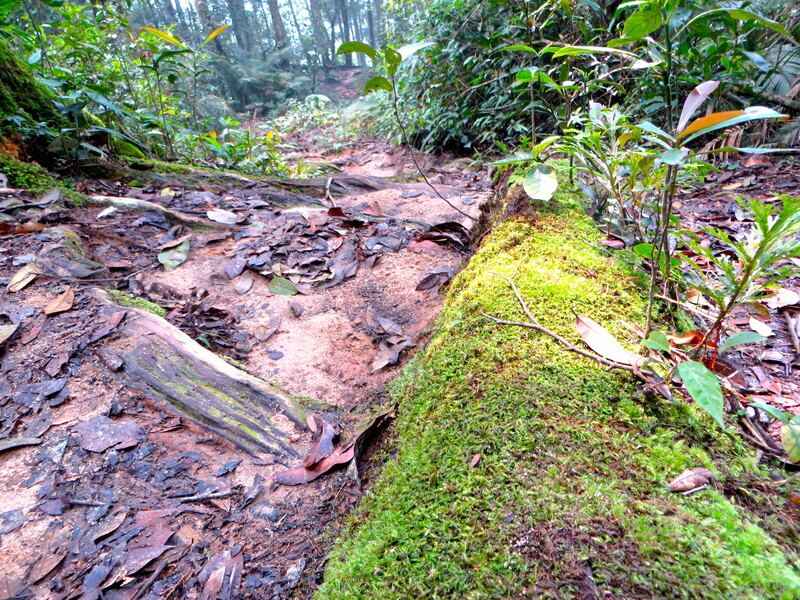 Usually this type of trail is not popular to those who have their own transport, unless the 2 points are not far from each other. Always get a partner to go with you. Never to hike alone if you are unfamiliar with the area. The first step to an enjoyable hike is to choose the right trail based on your physical ability. Start with something short and easy to work your way up. Have a companion with you as the hike will be safer and more fun! Posted in Hiking Thoughts, Hiking Tips & Treats.